Hello folks! 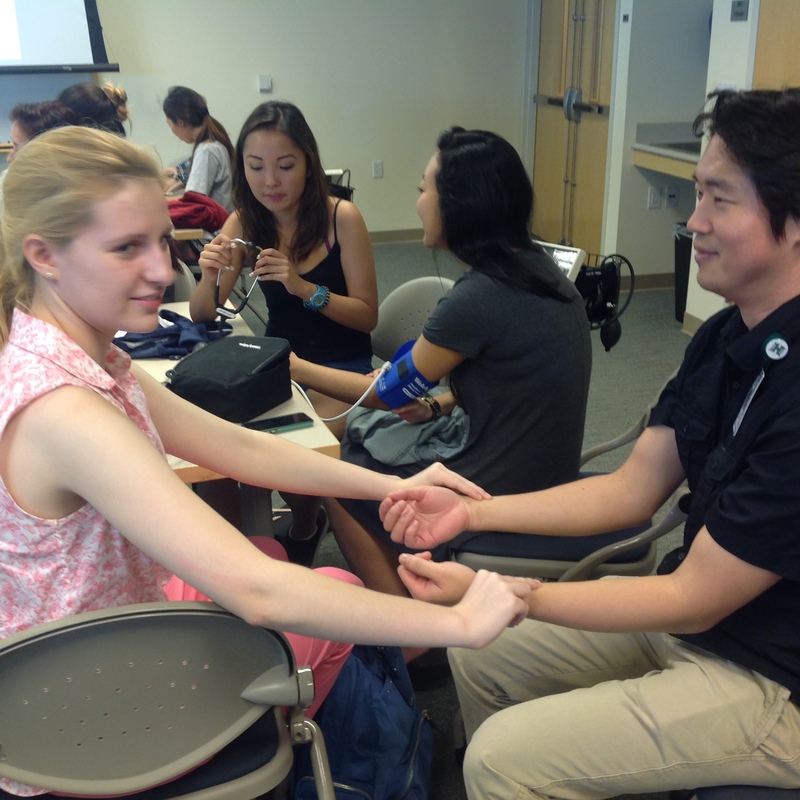 It was great seeing you and we hope you had fun palpating and auscultating at the Vital Signs & Physical Exam Workshop today! This event would have been rather lacking without Dr. Damon Sakai’s expertise, time, and good humor. Also, thank you to Carlthan Ling and Katharine Wong for helping to plan this! Be sure to stay tuned for future MSMP events after the holidays. Have a splendid end to the Fall semester, and we’ll see you again before long! Thanks for attending the Medical Specialties Seminar! Welcome back + RSVP for Mixer! Next story MSMP Pulse December 2015: What Activities Should I Do to Prepare for Medical School?